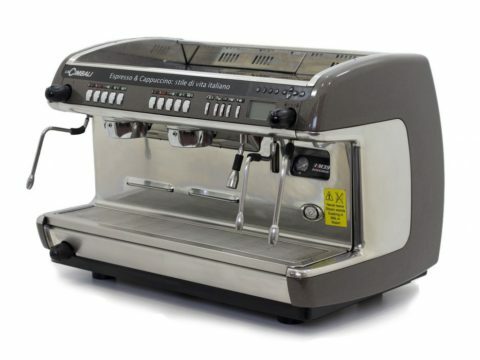 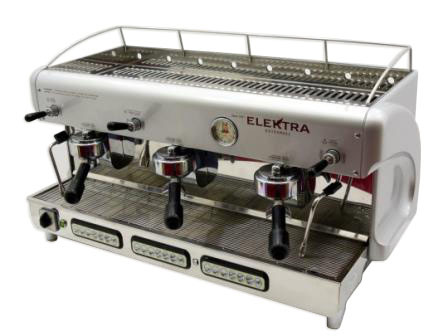 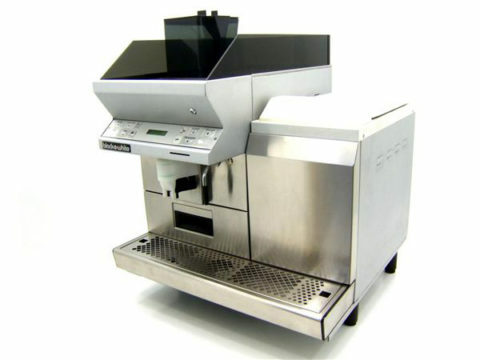 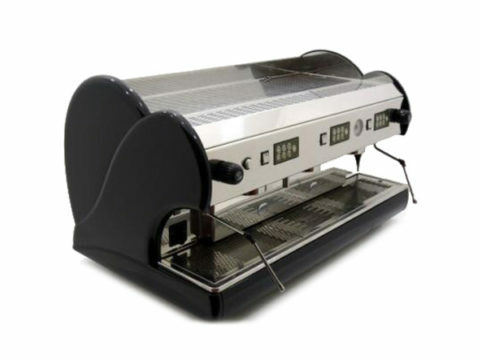 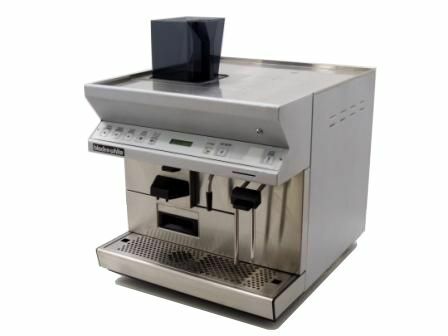 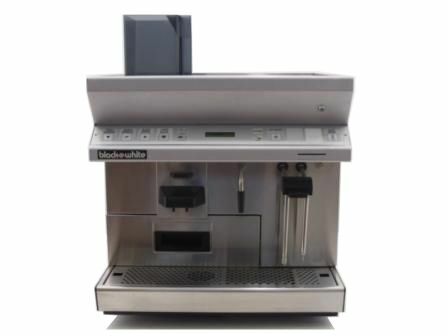 Thermoplan Black and White Coffee Machine – these are used by some of the big high street coffee shops. 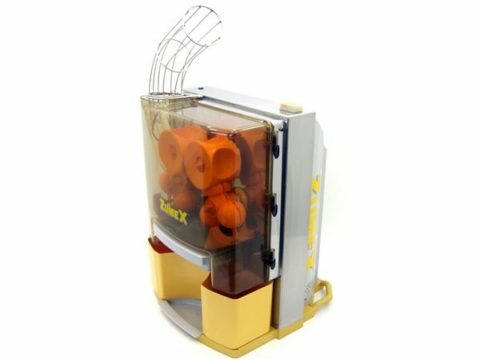 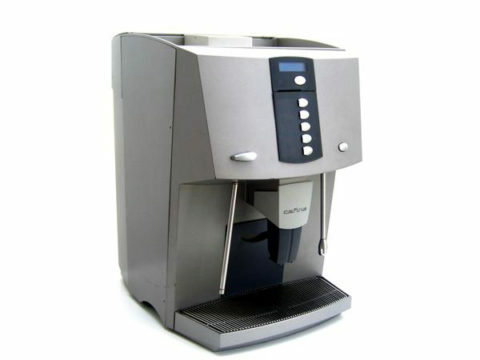 High quality premium bean to cup coffee machine. 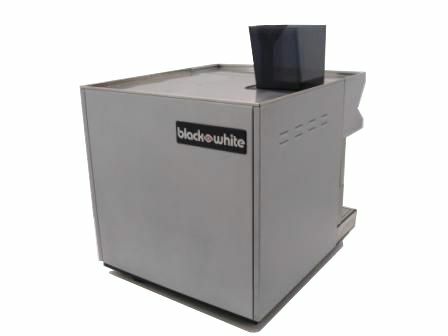 Can be self-serve by simply pushing a button. 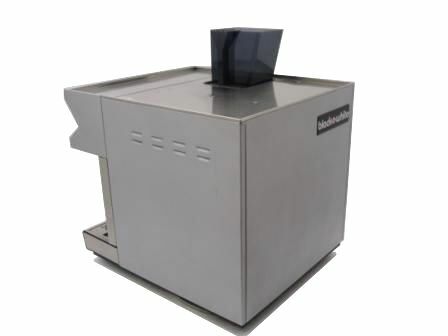 Making it ideal for use in staff canteen or restaurants. 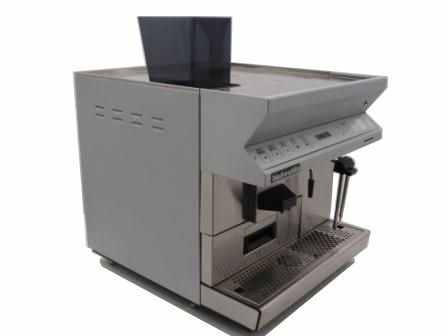 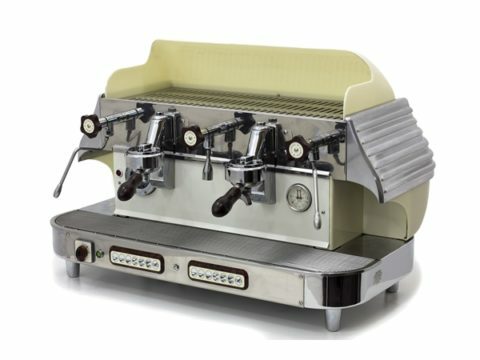 High quality Swiss made coffee machine by Thermoplan.